Dharamsala Dalai Lama News : Dharamsala,India Miniguide,Shimla,Kullu,Manali,Chamba,Sports Tourism,Culture,Dalai Lama, Himalayas ! Dharamsala Dalai Lama News: "Educating the Heart and the Mind" , Dharamsala, Archive 06,2009.. !! Dharamsala Dalai Lama News, Journey Dharamsala, Archive 05, 2009..Click Here ! Dalai Lama Dharamsala News, Peace Journey of the Heart, Archive 04, 2009..Click Here ! 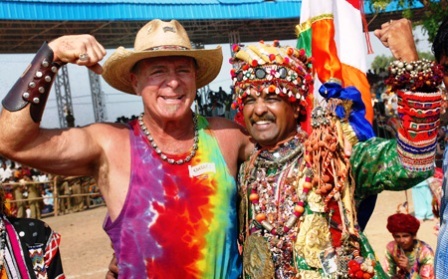 Dalai Lama News, Incredible India Elections, Archive 03, 2009...Click Here ! Dharamsala News," Holi Colors", Archive 02, 2009...Click Here ! Dalai Lama India News, "Dare to Dream", Archive 01, 2009, Click Here ! For More on Old Dharamsala News..Archive 2008..Click Here ! Dharamsala News Live: Blood Donation Himachal 2009, India, December 29,2009. 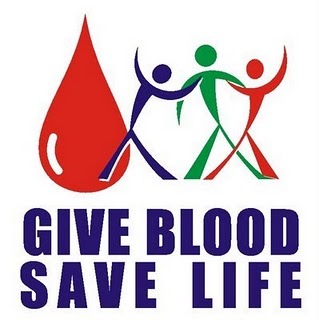 A Blood Donation camp was held in Shimla where CM of Himachal, Prof. PK Dhumal lauded the efforts of the Himalayan people specially the young who came forward for this noble cause. He said it is a pious service towards humanity and the needy. A Service for Mankind, A Compassion to care for someone ! 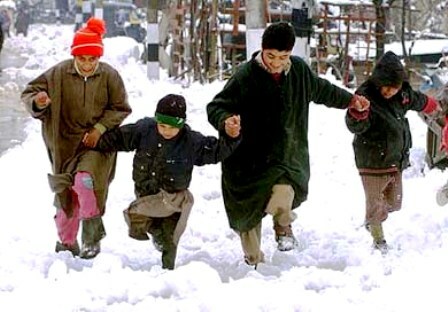 Dharamsala News Live: Gulmarg Snow Festival, Kashmir 2009, India, December 28,2009. The Snow Festival in Gulmarg, Kashmir was exciting experience of the Snow sports. Skiing, Snow Board Skiing, Snow Biking, Handball game was a treat to watch. Thousands of Tourists made a bee-line to attend this Himalayan Festival ! 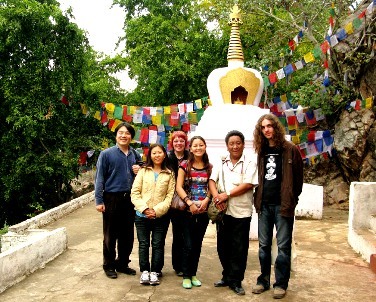 Dharamsala News Live: Joys of the Globe 2009, India, December 25,2009. 'Christmas', was a beautiful day in Dharamsala, with warm winter sunshine healing us and the joys of celebrating the Spirit of Santa, with many around the Globe.." Atithi Deva Bhava " , meaning all Guests visiting our land and homes are special to us in our prayers ! CM of Himachal , Prof. PK Dhumal, wished everyone " A MERRY XMAS" and advised all the Himalayan community to welcome, all guests with the best of Gracious hospitality..a tradition of the Mountains !! Dharamsala News Live: "Happy Holidays " 2009, India, December 24,2009. 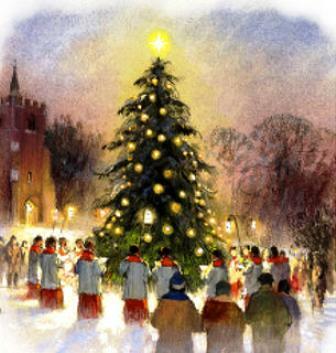 "Wishing all our valued 'Surfers' MERRY XMAS & A HAPPY NEW 2010 !...May the jingles of Santa's Bells always bring Melody to your Life !" Dharamsala Dalai Lama News: No Plastic 2009 ! 2009,Dharamsala News, News Himachal , 2009! Dharamsala News Live : Plastic Ban Himachal ,December 22 , 2009, News Flash, Dharamshala ! The Himachal Govt,. has banned the use of plastic bags in the state. A No Plastic campaign was spearheaded in Dharamsala by CM Prof. PK Dhumal during the Winter Parliamentary Session in the Spiritualk Capital of the World ! Dharamsala Dalai Lama News: Copenhagen..Vision in Bloom ! 2009,Dharamsala News, News Himachal , 2009! Dharamsala News Live : Climate Change , Copenhagen ,December 18 , 2009, News Flash, Dharamshala ! The Prime Minister, Shri. Manmohan Singh will touch ground in Copenhagen, to spearhead the Indian stance on Climate Change with the distinguished delegation headed by Union Environment Minister, Shri. Jairam Ramesh. As responsible Nations, it is imperative that regional players and Global Leaders meet to bring into consensus, an inspirational culmination to the Summit. A serious endeavor at this juncture, would invite active participation by a concerned Global Community. This would no doubt, initiate an improved platform for shared technology and better resources to meet the challenges of Climate Change in the 21st century. A 'Green Prosperous Tomorrow' is in the asking by all of us ! Dharamsala Dalai Lama News: Winter Migration 2009,Dharamsala News, News Himachal , 2009! Dharamsala News Live : Winter Birds in Dharamsala ,December 16 , 2009, News Flash, Dharamshala ! With the cold winds of winter hitting the Himalayas, the aroma of hot steamed 'momos' and blooming flowers, Himachal is in all its winter glory. Snow-capped peaks and mountain kissing sun, the morning chirping of migratory birds can be seen decorating many a garden and wetlands across the Himalayan state. Inviting many tourists the Pong Lake wetland, is crowded with many foreign species of migratory birds. Dharamsala Dalai Lama News: Winter Session Vidhan Sabha 2009,Dharamsala News, News Himachal , 2009! Dharamsala News Live : Winter Session in Dharamsala ,December 14 , 2009, News Flash, Dharamshala ! 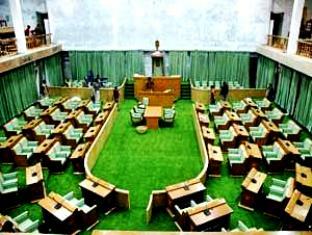 The Winter session of the Himachal Pradesh Govt. started from 14-21st December in the new Vidhan Sabha building in Dharamsala. The people of the valley are looking forward to welcoming the Govt. here, in the 'Abode of the Dalai Lama' ! Dharamsala Dalai Lama News: FM Music 2009,Dharamsala News, News Himachal , 2009! Dharamsala News Live : Meow FM Himalayas ,December 13 , 2009, News Flash, Dharamshala ! 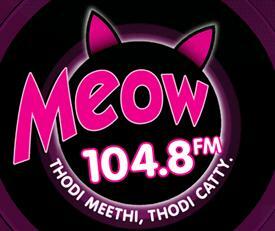 Meow FM channel, a 24-hour station of the India Today group, has launched its services in Shimla on 104.8 frequency. It was opened by Cm PK Dhumal. Dharamsala Dalai Lama News: Joys of Ice 2009,Dharamsala News, News Himachal , 2009! Dharamsala News Live : Ice Skating Himalayas ,December 11 , 2009, News Flash, Dharamshala ! With the advent of Winter and fresh snowfalls in the Himalayas of Himachal..Shimla the Queen of the Hills is ready for some Ice Joys...Skating & Skiing ! Dharamsala Dalai Lama News: Bodhgaya Teachings 2010,Dharamsala News, News Himachal , 2009! Dharamsala News Live : Dalai Lama Bodhgaya ,December 10 , 2009, News Flash, Dharamshala ! "Measure your success by what you had to give up in order to get it !! "....His Holiness, the Dalai Lama. Teachings of His Holiness, Dalai Lama will be held in BodhGaya, Bihar, India from January 5 to 9, 2010. 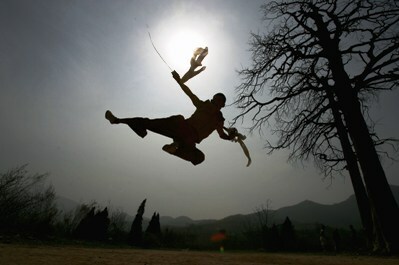 Teachings based on the life of Nagarjuna are a path of acquiring better life style and spiritual enlightenment. For more on Dalai Lama Teachings, Complete Buddha Program...Click Here ! Dharamsala Dalai Lama News: Himalayan Flower Show, 2009 ..!, News Himachal , 2009! 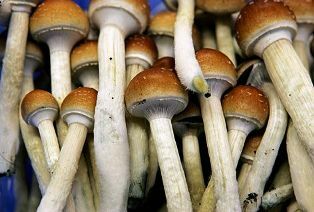 Dharamsala News Live : Flower Shows ,December 09 , 2009, News Flash, Dharamshala ! Chandigarh, the city of Le Corbusier is blooming with flowers. 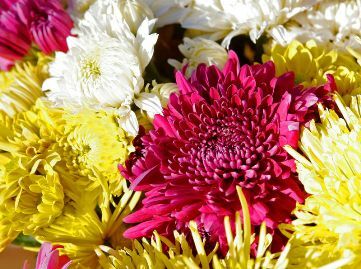 A special 'Chrysanthemum Show' is being held from December 10-13th at the Terraced Garden'. 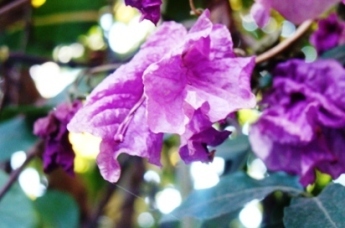 Floral quiz, Flower competitions, Cultural programs are the major highlights of the show. Dharamsala Dalai Lama News: Indian Navy Week..!, News Himachal , 2009! Dharamsala News Live : Children on the Sea ,December 06 , 2009, News Flash, Dharamshala ! Children and the public enjoyed the activities of the Indian Navy Week at the Naval Dockyard in Mumbai. 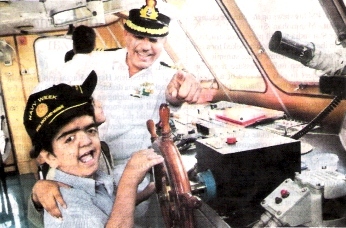 Harbour cruises were organised for children along with other marine and aerial events to familiarise the people with the Indian Navy energetics. Dharamsala Dalai Lama News:Breaking Barriers..!, News Himachal , 2009! 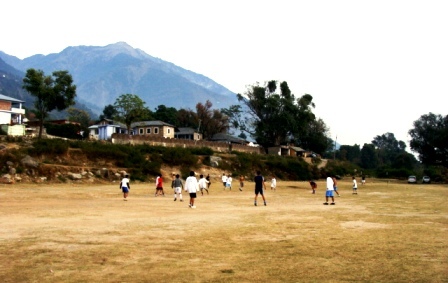 Dharamsala News Live : Football Game ,December 04 , 2009, News Flash, Dharamshala ! 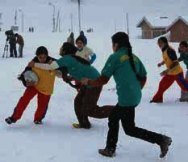 A friendship football match was held between the young tibetan community and the local youngs at the Village ground. A good gesture for promoting goodwill and increasing community interaction with all, with fun and amusement ! Dharamsala Dalai Lama News:India Prays..!, News Himachal , 2009! Dharamsala News Live : Peace Prayers India ,November 26th , 2009, News Flash, Dharamshala ! ..Because we each, in our moment of prayer must discover strength in our weakness. Let the irrelevant 'violence' of 26/11/2008 in Mumbai, be a poignant reminder to our consciousness, as good global citizens. We must to the best of our ability, aspire to heal ourselves in our daily work and give to our 'young', a better Universe ! Dharamsala Dalai Lama News:Bio Farming, News Himachal , 2009! Dharamsala News Live : Bio-Seminar ,November 25th , 2009, News Flash, Dharamshala ! Bio-Technology Seminar was held in Himachal Pradesh where researchers discussed the development of the science for human welfare. Dharamsala Dalai Lama News:'Awakening' Kalinga, News Himachal , 2009! 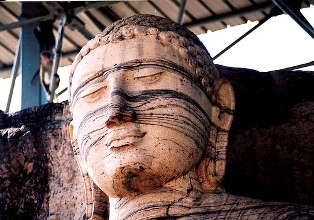 Dharamsala News Live : 'Awakening', Buddha Kalinga Ruins ,November 21st , 2009, News Flash, Dharamshala ! Emperor Ashoka, one of the greatest Mauryan King, gave up his arms after the historical Kalinga War in Orissa. 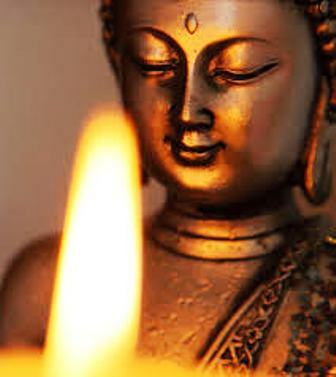 He was so overwhelmed by the bloodhed and destruction of mankind, that he chose the path of Buddha's 'Non-violence'. Spiritual India Tour..For Lifestyle Holidays in India..Contact Us..Click Here ! Dalai Lama Dharamsala News:WWF Khali, Himachal , 2009! 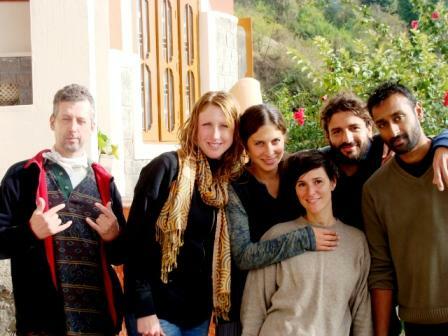 Dharamsala News Live : Himachal Visit, WWF Khali ,November 19th, 2009, News Flash, Dharamshala ! 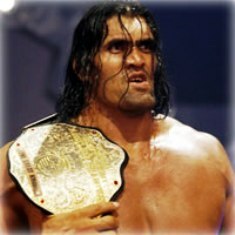 WWF wrestler, 'Khali', made a welcome visit to his home state of Himachal Pradesh. The Himalayan children and the people welcomed him with open arms and tried to take tips from him. Dalai Lama Dharamsala News:Himachal Potatoes , 2009! Dharamsala News Live : Himachal Award ,November 16th, 2009, News Flash, Dharamshala ! 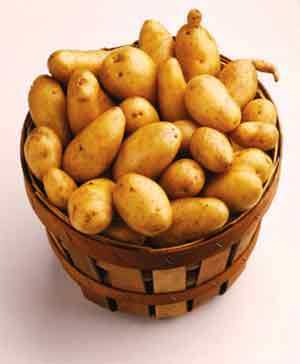 The Shivashakti Lifetime Achievement Award has been conferred upon Dr. SK Pandey, for his research and development of a dozen specialized Potato variety. Dalai Lama Dharamsala News: India Tour..Dharamsala..A State of Mind, 2009! Dharamsala News Live : "TATVA" (Spiritually Energizing Holidays),November 13th, 2009, News Flash, Dharamshala ! Air, is the Element of Sky kissing Inspiration, Communication and Melody in Life. It is a cardinal sign of mutable energy for creating essential life sources of Water, Fire & a fertile Earth. In the mystic mountains of Dharamsala, nourish your Mind in the realm of the pure Air, with 'TATVA' (Fusion Tour of the Four Elements) in India. Dharamsala Dalai Lama News..India Tour..Discover India Himalayas ..Click Here ! Dharamsala News: India Tour...Sky kisses Earth.. Timeless Journey of the Soul,Khajuraho, Madhya Pradesh, 2009! Dharamsala News Live : "TATVA" (Spiritually Energizing Holidays),November 09th, 2009, News Flash, Dharamshala ! Earth represents fertility, creative flow and permanence in the Cycle of Life. 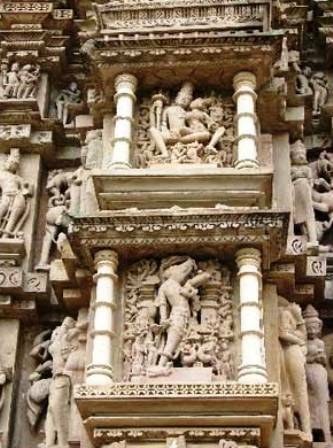 At Khajuraho a sculpture's canvass, celebrates the act of sacred pro creation in all its sensuality and fusion of the Body, Mind & Soul ! Dalai Lama News: India Tour...Healing Waters of India, Varanasi, Uttar Pradesh, 2009! The mysticism of the flowing 'Ganges' is the spiritual heritage of India. "Water" flows with compassion and healing, purifying the souls. In "TATVA" (Fusion Tour of the Four Elements) explore 'Hindutva' in the final journey of the soul in the Ghats of Varanasi ! Dalai Lama News..Discover The Sacred Mountains,The Fertile Plains,The Healing Waters & the Fiery Deserts of India ..Click Here ! Dharamsala India News: India Tour...The Element of Fire & Passion , colors the Deserts of India, "Pushkar Fair", Rajasthan, 2009! Dharamsala News Live : "TATVA" (Spiritually Energizing Holidays),November 07th, 2009, News Flash, Dharamshala ! From the element of 'Fire' and the heat of the desertland, rise the Rajput Warrior Clans of India. 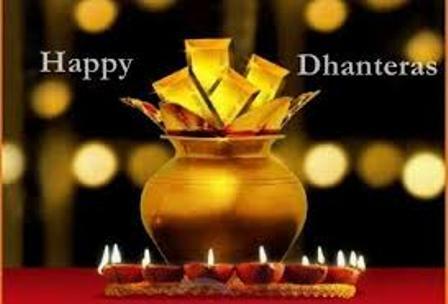 The 'Suryavanshis' (Descendant of the Sun), the 'Chandravanshis'(Descendant of the Moon) and the 'Agnikuls', sanctified by the Fire. In Rajasthan enjoy the colors of a Vibrant India with the fusion of the Four Elements..TATVA ! 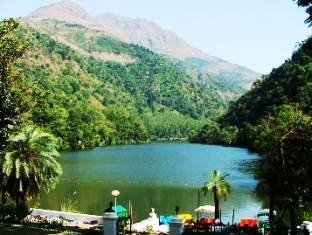 Dharamsala India News..Discover Rajasthan in 'All the Seasons of India'..Click Here ! 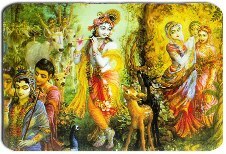 Dharamsala Dalai Lama News: "Was not your soul in Unity as that of Lord Krishna, with the dust of Radhe's Feet,Vrindavan, 2009! Dharamsala News Live : "TATVA" (Spiritually Energizing Holidays),November 06th, 2009, News Flash, Dharamshala ! "The Fusion Tour of the Four Elements"..Air, Fire, Earth & Water, explores the spiritual energies of all the elements in Northern India,..In Mathura, explore the cult of 'Hare Rama, Hare Krishna', the innocence of childhood and the romance of Radhe-Krishna in the green forest of Vrindavan! Dharamsala Dalai Lama News: Guru Nanak Devji, Himachal 2009 ! Dharamsala News Live : Gurupurab 2009,November 02, 2009, News Flash, Dharamshala ! 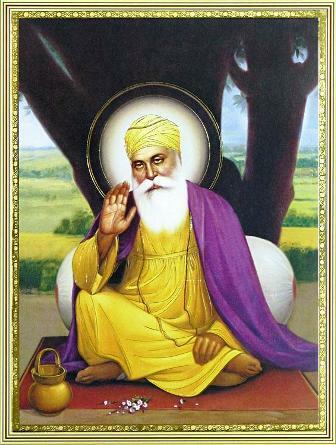 "Guru Purab", Guru Nanak Devji's birth anniversary is celebrated all over India. The Golden Temple of Amritsar wore a festive look where, millions of devotees took the holy bath and attended the 'Akhand Path' and Sabh Kirtan. Wishing everyone a very Happy Gurupurab, 2009 "! Dalai Lama News: Renuka Lake, Himachal 2009 ! Dharamsala News Live : Renuka Fair 2009,October 31st, 2009, News Flash, Dharamshala ! The five day long State-Level Shri Renuka ji fair in Himachal Pradesh commenced on 28th October 2009 which will conclude on 2nd November,09. Marked by religious fervour the fair witnesses the grand Shobha Yatra of Lord Parshuram, amid millions of devotees. Dharamshala News: Queen Elizabeth with President of India, Smt. 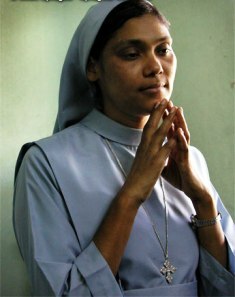 Partibha Patil,Himachal 2009! Dharamsala News Live : Commonwealth Games Baton Relay, London 2009,October 29th, 2009, News Flash, Dharamshala ! 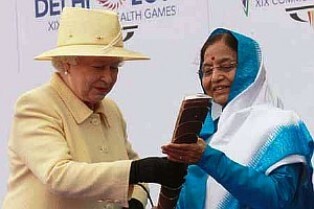 The Queen of England , Queen Elizabeth launched the baton relay for the 2010 Commonwealth Games in New Delhi.The monarch handed over the baton to Indian President Pratibha Patil on Thursday in a ceremony outside Buckingham Palace before 14 athletes - including India's 1983 World Cup winning cricket captain Kapil Dev - ran with it around the Victoria Memorial on The Mall. The baton, which contains a message to the athletes from the queen in her role as head of the Commonwealth, will reach the Indian capital in time for the Oct. 3, 2010, opening ceremony. The baton will cover more than 190,000 kilometres in 340 days as it travels around the world before the 71-country event. Dharamsala News: Chhath Festival, Himachal 2009 ! Dharamsala News Live : Chhath Puja ,Himachal 2009,October 28th, 2009, News Flash, Dharamshala ! 'Chhath Puja' is a popular festival celebrated in North Indian states, is observed on the sixth day in the Hindu month of Kartik. In 2009, the date of Chhat Puja is October 23. Chhat or Dala Chhath Puja is celebrated for four days which begins on Kartik Sashti. Chhat Puja is also observed as Surya Shashti. 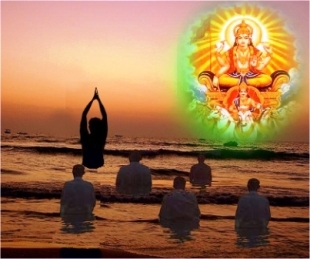 On Surya Shashti or Chhat Puja, Surya Bhagwan (Sun God) is worshipped. Chhat Puja is an important festival for the people of Bihar, Jharkhand, Madhya Pradesh, Uttar Pradesh and Chhattisgarh. 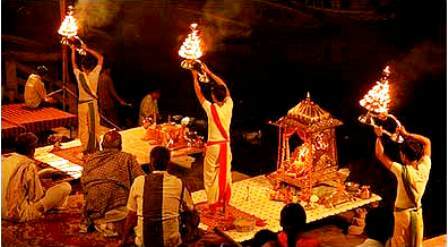 In Tamil Nadu, Karnataka, Kerala and Andhra Pradesh, Chhat is observed as Surya Shashti. 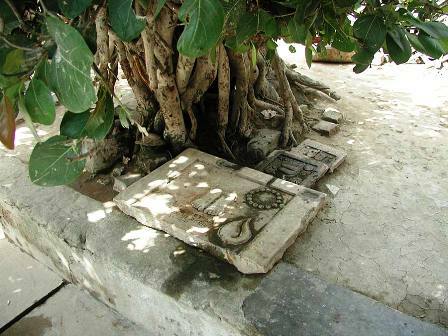 In temples dedicated to Surya bhagwan, Surya Shashti is a main celebrations time. Famous Surya temples are – Konark Surya temple of Orissa and Arasuvilli Surya Devalayam in Andhra Pradesh. Dharamsala Dalai Lama News: Gaiety Film Festival, Himachal 2009 ! Dharamsala News Live : Film Festival ,Himachal 2009,October 24th, 2009, News Flash, Dharamshala ! A three-day film festival featuring the works of renowned producer and director Shyam Benegal commenced here today with the screening of his critically acclaimed film ‘Manthan’. Chief Minister Prem Kumar Dhumal inaugurated the festival organised by the state Department of Information and Public Relation in collaboration with the Film Archive of India. 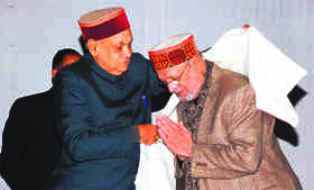 Chief Minister PK Dhumal felicitating noted director Shyam Benegal at Gaiety Theatre in Shimla on Friday. Dharamsala Dalai Lama News: CM Himachal at Bal Ashram in Diwali , Himachal 2009 ! Dharamsala News Live : Diwali Gesture ,Himachal 2009,October 17th, 2009, News Flash, Dharamshala ! Chief Minister Prem Kumar Dhumal celebrated Diwali with special children of the School for Hearing Impaired and Visually Challenged at Dhalli, near Shimla. He distributed sweets and crackers to children of Bal Ashram. Dharamsala Dalai Lama News: Diwali 'Dhanteras' , Himachal 2009 ! Dharamsala News Live : 'Dhanteras' ,Himachal 2009,October 13th, 2009, News Flash, Dharamshala ! Himachal markets were buzzing with people buying new utensils for the house and gold jewellery for the coming 'Diwali' celebrations. 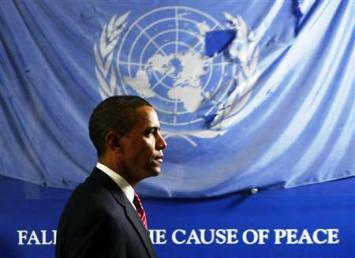 Dharamsala Dalai Lama News: Barack Obama, Nobel Peace Laureate , Himachal 2009 ! Dharamsala News Live : Nobel Peace Prize 2009,Himachal 2009,October 11th, 2009, News Flash, Dharamshala ! In his endeavour for achieving Global Peace and Communal Harmony, President of USA , Barack Obama has been awarded the Nobel Peace Prize, 2009. A vision of Peace is tomorrow's future and this should, no doubt inspire all World Leaders around the globe, to unite in integrating International interests and cultures for further Peace initiatives. An awakened global consciousness for responsible peace-making is "in the asking by all of US !" Dharamsala Dalai Lama News Live : Simply Green Himachal 2009,Himachal 2009,October 11th, 2009, News Flash, Dharamshala ! The Govt. 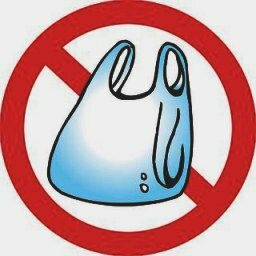 of Himachal Pradesh in an endeavour for a 'Green Himachal' has banned the use of polythene bags for daily utility work. Jute bags and recycled paper bags are the 'call of the day' !